Meritide is a certified Infowise Solutions partner specializing in Ultimate Forms for SharePoint. Our expert SharePoint and Office 365 consultants can help you evaluate Infowise Solutions during your free trial, or provide training, consulting, and development services if you already have Ultimate Forms or other solutions from Infowise. Contact us now to schedule a free consultation with a Meritide Infowise Solutions expert! What value can Meritide add to Infowise Ultimate Forms? Our consultants are business-focused, have deep SharePoint workflow development expertise, and can provide tailored services to meet your needs and budget. Ultimate Forms enables business users, not IT personnel or developers, to create powerful SharePoint applications without custom code. Meritide can educate you on the complete library of form, process and reporting components that work together to create reliable and easy-to-use solutions. Our goal as an Infowise Solutions partner is to enable your business users to create powerful solutions quickly. Meritide can help you leverage Infowise Ultimate Forms to capture information from your users through an easy-to-use interface. 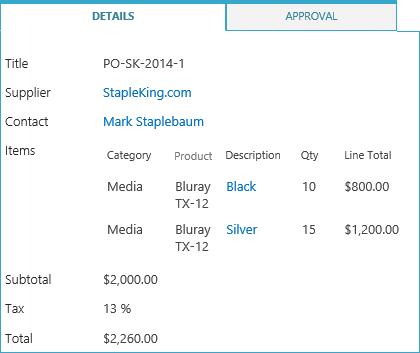 We’ll utilize capabilities including: extending regular SharePoint forms; tabbed interface with tab-level permissions; advanced input validation; numerous additional column types; repeating sections, relationships, and drill-downs; electronic signatures for list items; automatic, pre-filled forms based on user identity. Why Work With An Infowise Solutions Partner? We take great pride in developing feasible SharePoint and Office 365 solutions using Ultimate Forms. And ensuring our clients receive boutique-quality service – starting with the free consultation all the way to end of the project. Clients consistently choose Meritide because we take the time to listen, understand their needs, and collaboratively develop appropriately scaled solutions. With Infowise Ultimate Forms you can control the flow of information and enforce business rules with process components. 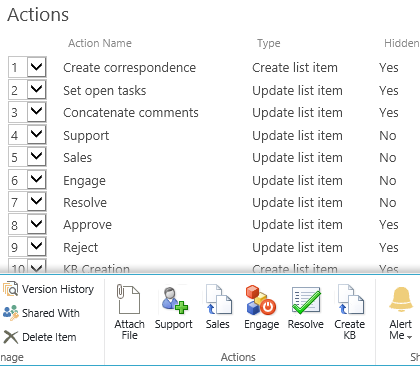 Meritide can help you: import data from line of business applications and emails; automatically create and update SharePoint or Office 365 data; easily support multiple levels of approvals; add your own unique ribbon and context menu commands; save pre-set advanced list search capabilities; utilize Infowise in the browser with no external tools required. Meritide, using Ultimate Forms, can help empower your organization to increase communication, visibility, and analytics right within SharePoint with Infowise reporting components. 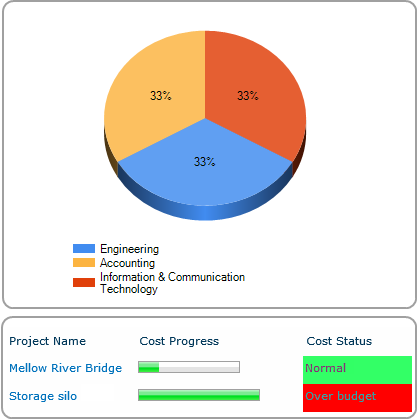 This includes the ability to create custom alerts based on conditions and using your own email templates; represent data as color-coded, printable calendars; color-code items in list views for KPIs, progress bars and countdowns; print out list data or convert into a PDF in your own format; visualize your own SharePoint data in 30+ chart types. What Are Several Key Differences Between Infowise Ultimate Forms and InfoPath? Ultimate Forms supports unlimited number of levels of cascading lookup, including multiple parent values. InfoPath only provides support when working with forms libraries. Ultimate Forms allows you to add additional filter to make selecting values easier and faster, especially when working with a large number of values. InfoPath has no such capability. Ultimate Forms provides a set of additional column types, such as associated items, cascading lookups, electronic signatures, color choice, document link, voting, etc. InfoPath provides none. Ultimate Forms offers 16 different actions types, ranging from updating/creating/deleting list items in any list, managing permissions and creating lists/sites to managing Active Directory, calling web services and executing stored procedures in any database. InfoPath can only set field values of the current form. Ready For A Free Infowise Consultation? If you believe your business has become bogged down in inefficient processes and ineffective systems, it is time for a change. That’s where Meritide comes in. Our knowledgeable Infowise Ultimate Forms consultants offer just-in-time services that can guide your company on the path to success. or email our Infowise consultants.